Purple to garnet hues in the glass. Notes of blackberry and baked cherry tart on the nose. Palate shows dense rich fruit with black pepper and smoky notes. Good structure and heft. 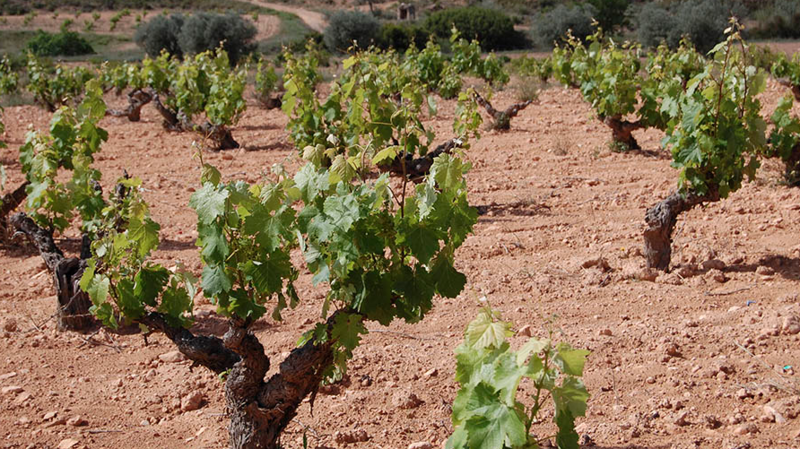 The Monastrell was aged a small amount of time in French and American oak barrels. The Syrah spent no time in oak. This Spanish blend is from Bodegas La Purisima, a winemaking co-op that was founded in 1946 with the intent of improving the quality of Yecla wines. They use minimal intervention, employing organic farming practices and forbidding the use of herbicides or pesticides. This simple approach brings forth the perfumed intense blackberry notes in the wines. What people are saying about OJA! I shared OJA! With my family, it was my first time trying it and it is delicious! A nice easy drinking red wine, it was a little dry so I added some lemon and it took care of the dryness! My new favorite! I was really disappointed to get a horrible hangover from this wine. I had two glasses, and really wasn't crazy about it. In hindsight, I wonder if something was wrong with it? This is the first time I have felt so poorly after drinking TV wine. I love reds, but this one was a letdown. This is my favorite Traveling Vineyard red so far, even though I've only been to 2 tastings so far (one of which I hosted). I don't normally like Syrah (too dry/potent for me), but I got a bottle of this as a gift for my Aunt & Uncle who are world travelers (and I mean WORLD travelers...I believe Antarctica is the only continent they haven't been to). In return, they invited my husband & I to join them for dinner and share the bottle. Well...turns out we all LOVED it. Even me. Even my husband, who pretty much feels like he could take it or leave it when it comes to wine. For me, this was a nice middle-of-the-road red, which is just the way I like it - not too dry, not too sweet, not too acidic, not overly "oaky"...smooth and pleasant. Perfect! 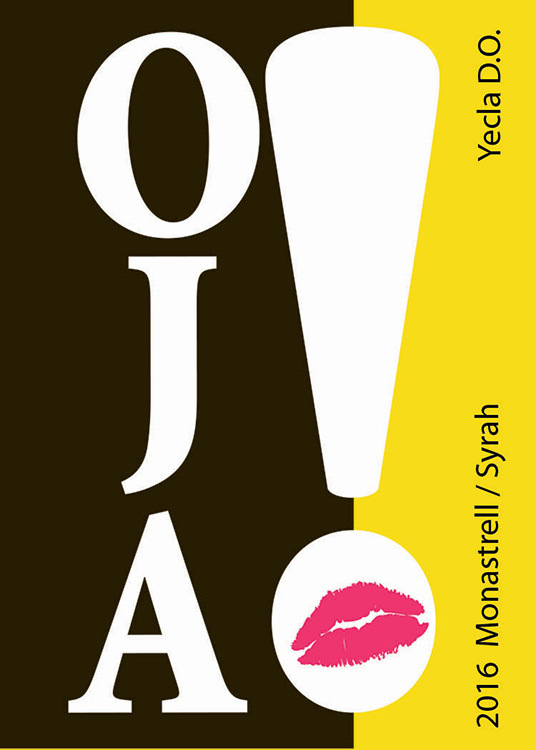 So I just ordered 3 bottles of OJA! plus a bottle each of 3 of your other reds. Which brings me to a suggestion: It would be great if we could create an account so we can save favorites and vintages we're interested in trying "next time". This wine is my favorite! It is mild enough that I can enjoy it all on its own at night and flavorful enough to go with meals. Can’t get enough! Not quite a 5, but I’d gladly serve this to guests. It has a slight sweetness to it but it’s balanced and a very nice dry red. I am not a red wine person but I really loved this. Will be purchasing more soon.